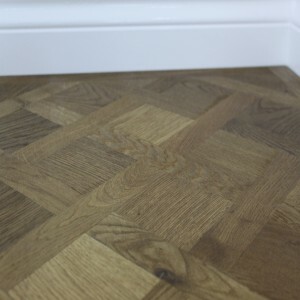 The Boen Live Pure Animoso comes in a 1-strip flooring design. 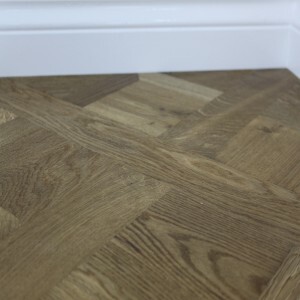 The surfaces of the Animoso engineered flooring is treated with a Live Pure lacquer finish to deliver an exceptional underfoot experience. 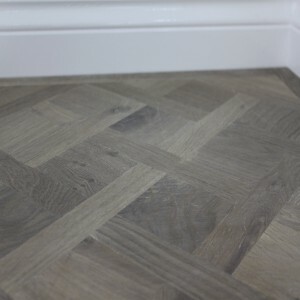 The Ash also includes some wild colour and grain variations giving an appealing, lively floor. 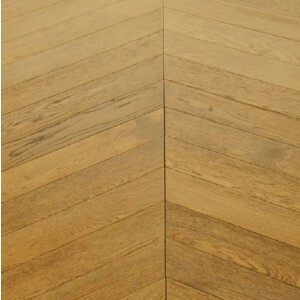 The planks are available in 2 plank widths 20.9cm and 13.8cm.